I’ve been writing recently about my love of productivity and how I’ve spent a lot of time learning about the topic. You don’t want to spend so much time studying productivity that you forget to actually do the things, so I thought it might be helpful if I recommended my favorite books on productivity. These three books truly changed the way I live. If you read nothing else about productivity or time management, these are the books I recommend. 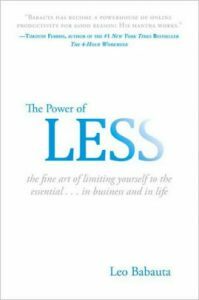 The Power of Less by Leo Babauta is the first productivity book that I remember really impacting me. Babauta describes himself as a “simplicity blogger and author,” but I probably would describe him more as a minimalist. The ideas is Babauta’s book, I now realize, are not earth shattering to those who study and understand productivity. But Babauta’s advice is simple and he backs it up with proof about how implementing the advice changed his own life. I also think Babauta’s book just came to me at the right time. 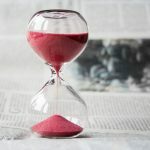 By reading it, I learned how to make big projects more manageable, focus when working, and be more efficient and fulfilled by doing only a few important tasks every day. Every productivity decision I’ve made since reading The Power of Less in 2010 has been based on what I learned reading this book. 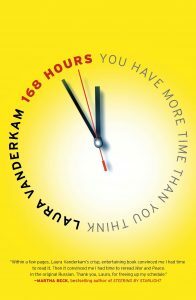 168 Hours: You Have More Time Than You Think by Laura Vanderkam is probably my favorite time management book. Vanderkam researched how people use their time and found that people think they work more and rest less than they actually do. On average, people have about 62 hours a week after work and sleep to do with what they please, leaving Vanderkam to question why we always feel so busy and tired. The thing I love about Vanderkam’s book is that it gives you the knowledge you need to assess how you spend your time and advice for how to reallocate what you’re not using effectively. I’ve taught many productivity course and conference sessions based on the time assessment concepts in the book. I’m not going to lie, I felt obligated to put Getting Things Done by David Allen on this list. Productivity experts (if there is such a thing) likely would revolt otherwise. 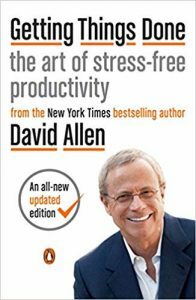 Allen’s book is considered the guide to productivity and a personal organization. I read it years ago, and I found it to be helpful. I also find myself quoting Allen’s mantras a lot. What I’ve realized through the years is that pretty much all successful productivity methods are based on Allen’s in some way. I personally find his method to be a bit too detailed, but you need to understand GTD to really understand productivity. There they are, my three favorite productivity books. 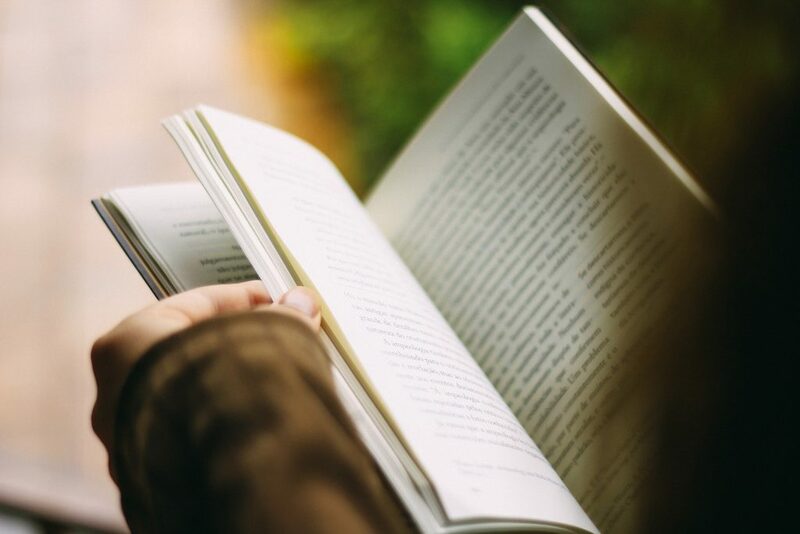 There are a lot of great productivity and time management books out there, but reading these three books will change your life for the better.